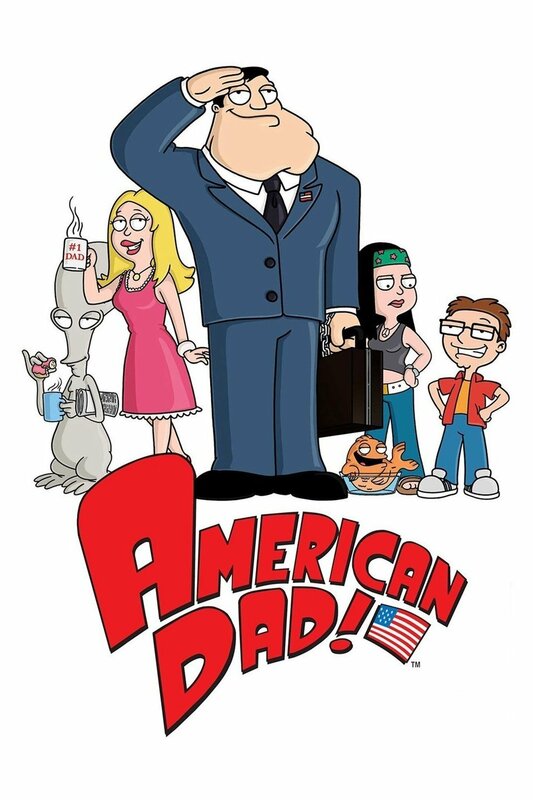 Steven Yeun Fan » 2014 – American Dad! Stan Smith is a CIA agent painfully dedicated to homeland security. His home life includes doting wife Francine, a ditzy housewife, liberal daughter Hayley and socially awkward teenaged son Steve. Also living in the family’s Langley Falls, Va., home are Klaus, a goldfish with the brain of an East German Olympic ski jumper, and Roger, an escaped alien from Area 51, who Stan houses in defiance of his employer due to owing Roger a `life debt’. Sounds just like the typical American family, right? Maybe not.